When Ninja Theory, the hugely respected independent Developer from Cambridge, UK, asked us to collaborate on their exciting new title Hellblade, we jumped at the chance. It was hard not to get excited when we learned we would contribute to the creation of the lead character Senua and that we would be working alongside our friends at Cubic Motion and Epic in making her as realistic as possible. Hellblade has gone on to become a critically acclaimed work of art, having recently picked up three new accolades at the 2017 Game Awards in Los Angeles. The game won Best Audio Design, Best Performance for Melina Juergens, and the Games for Impact award. This is a truly remarkable achievement and is a measure of the respect the Ninja Theory team have from industry peers and fans alike. It has also swiftly become a financial success. Over 250k units were sold in launch week which rose to 500k units in the first 3 months, putting the project beyond breakeven and into profit. For 3Lateral the project started much earlier. 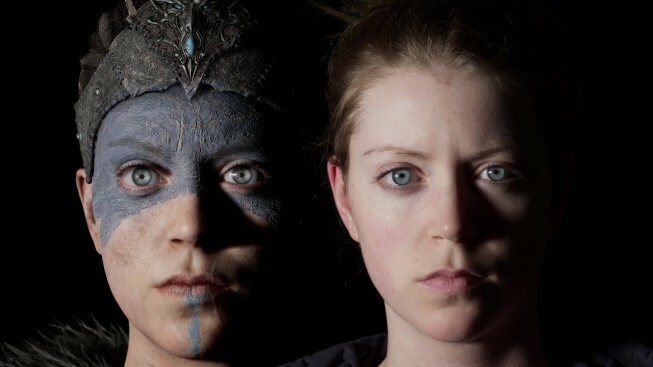 In the summer of 2015, Ninja Theory came to our studio to scan Melina, actress and Ninja Theory colleague, who in the end, became the very embodiment, the very essence of Senua. At that time, we were finalizing the basic functionality of our latest generation head scanner and this was to be the first scanning shoot. It wasn't as fast and as streamlined as it is today, but it gave us more than enough information to produce Melina's digital-double including the dense wrinkles and blood flow data that was embedded in the system. Ninja Theory applied blue facepaint with the intention of creating enhanced details. This was also scanned before 3Lateral’s artists created a final detailed sculpting pass for the now famous, striking visual effect. 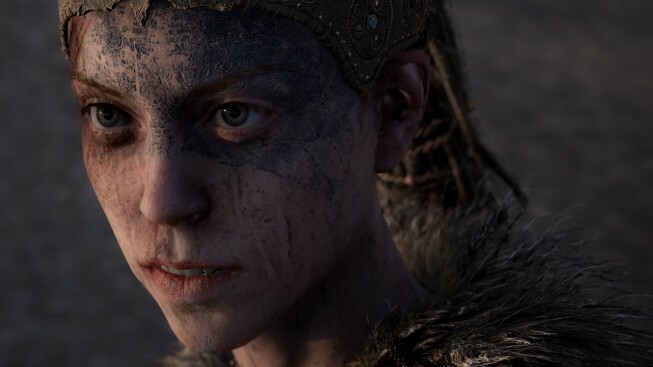 In addition to the recent awards received by the game, the Hellblade team, including 3Lateral, Cubic Motion and Epic Games, won the award for Best Real-Time Graphics & Interactivity at SIGGRAPH in 2016, for a showcase demonstration of a technique called "Realtime Cinematography", during which they performed and filmed live a scene from Hellblade, which was shot, captured and edited to final quality in minutes, a process that would normally take weeks or months. In addition to the creation of the articulated digital double, 3Lateral's contribution to the live demonstration was with the proprietary software Rig Logic standalone, a novel approach to solving and streaming the values to another application. 3Lateral produced a scalable cloud infrastructure that performed the calculations of the joints, blendshapes and animated maps values extremely quickly and with minimal delay and streamed it to the Unreal Engine. This allowed Cubic Motion to stream the results of their live track and solve directly to Rig Logic, achieving extremely fast evaluation times. Huge congratulations to Ninja Theory for a strong artistic vision and execution, to Epic Games on amazing visuals and finally to the Cubic Motion team for the technology breakthrough in live-tracking and solving at an unprecedented level of fidelity.